It's that time of year to start thinking about what gifts to buy! This travel gift guide is a great place to start choosing a gift for the special traveller in your life. Looking for a little inspiration when it comes to buying gifts this year? Each one of these 5 travel gift ideas are sure to be appreciated! Travelling is so much more about the adventure than the destination. That’s why the ultimate thing that you could gift a traveller is an experience because those are timeless and unforgettable. Tinggly is arguably the perfect choice for that because it’s a brand that allows you to choose different experiences packages to give as a gift. It includes everything from kayaking and white rafting, to sightseeing in the world’s remotest region. The recipient has a lot of time to decide whether or not they want to go, and it’s pretty much the ultimate traveller's gift. I'm a big fan of packing cubes for travel! No person should ever go on any kind of trip without being decently organized. When all of your things are randomly put in a suitcase or backpack you could easily lose track of what you have in there. Not only that, but they can get damaged as well. 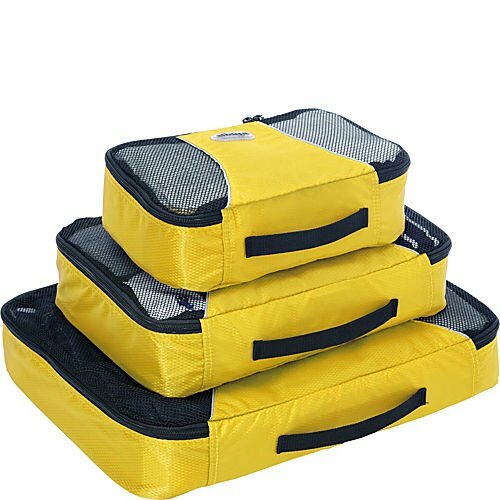 Packing cubes are the ideal solution for this, as they allow the person to place everything neatly. They’re a great gift for any person, let alone a traveler that spends a lot of time packing and preparing for a trip. It’s crazy how electricity works. 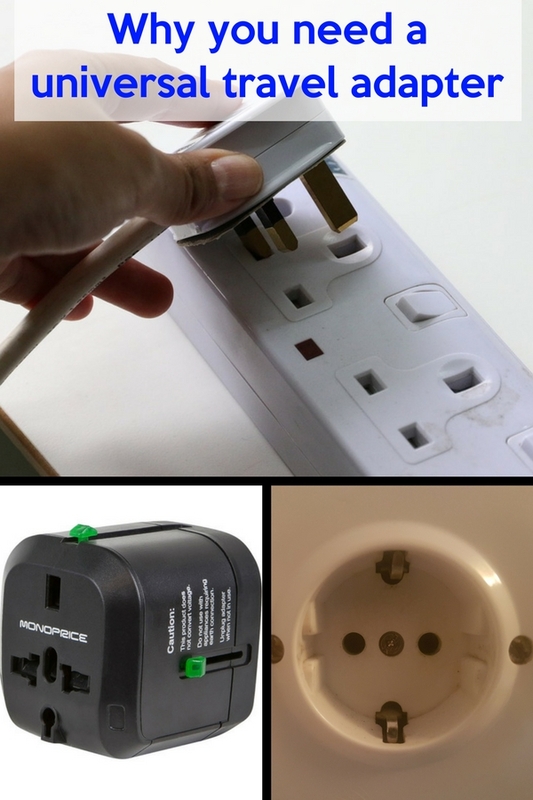 Everywhere around the world there are different standards due to different grids, so a single charger or adapter almost never does the trick. That’s why a good travel adapter is one of the best gifts to give to a traveler, because they’ll know they’ll always have an adapter for any situation. Just make sure it’s as compact as possible because space is precious when traveling. No matter how a person travels they’re bound to come up to a noisy situation. Noise cancelling headphones are a great gift because they’re generally light to carry, and have good audio capabilities. Not only that but because they cancel out the noise they can make a lot of situations bearable. Try to pick sturdier ones, because in rough travelling conditions many light headphones can easily break. I literally never leave home without one! A power bank is an almost essential piece of travel gear, and makes an ideal gift for anyone planning a trip. Every traveler uses one gadget or another. This can lead to a very low battery charge in practically no time, and sometimes there is no quick access to a plug. A power bank can really save a headache or two, and every traveler will need one sooner or later. That’s why they’re ideal gifts, as they are versatile, easy to carry, and very practical. Try to pick one with a larger charge, so they can be used a few times before needing to be recharged. Going on a trip to Greece mid March. It is a guided tour with a 4 day cruise. Should the weather be okay, what to pack. The weather can’t really be predicted at that time of year. I would definitely bring a fleece or jacket for the evenings. Unless the cruise has a heated pool, the waters will be too cold to swim.